Dark ruby color containing a fragrant nose of candied red berries, sandalwood and sweet baking spices. 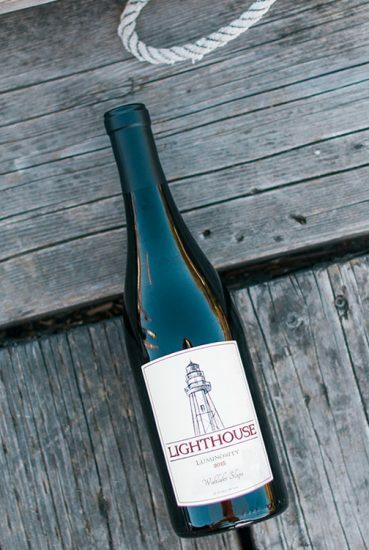 The palate is supple with generous red fruits including cranberry, raspberry and sweet cherry complimented by notes of earthy loam and black tea. 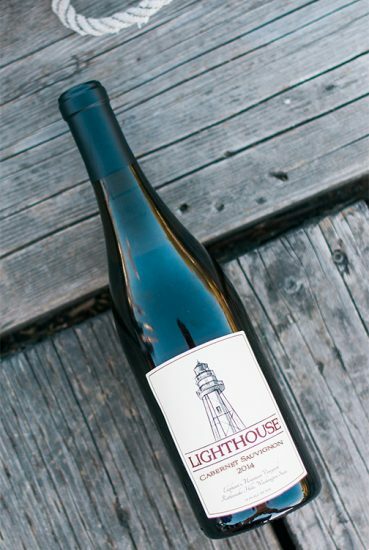 The wine transitions to a long and elegant finish with hints of cinnamon and briar and a lively backbone of acidity. 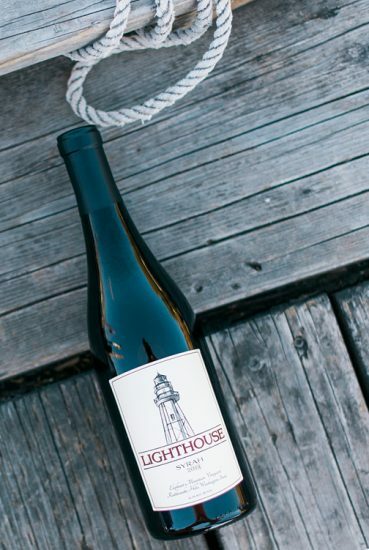 The wine is bold and charming and has the structure to evolve and age well for years to come.